 Butler Property Management, LLC. is a company that was built off of a reputation for integrity. Our clients rely on us to know their properties will be managed with the utmost care and respect. Our Small Property Division was created for single family homes, individual condominium units, and multi-family properties up to 12 units. By having a division dedicated to these kinds of living spaces, we are able to provide unparalleled customer service and communication that sets us apart from our competition. We utilize some of the best property management technology, maintenance professionals, equipment, and banks to provide the most comprehensive services. On top of that, we can custom-design management packages that meet the needs of your individual property and personal preferences for overall management and communication. Our clients and their tenants are long-term because of our attention to detail and continuous, open dialogue. Every decision we make is for the best interest of your investment for both short- and long-term goals and we will be here to walk you through every step of the process.